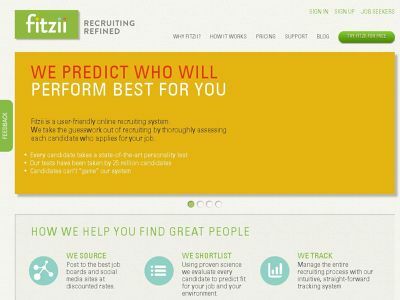 Fitzii Inc., a Toronto-based recruiting software company that has developed a predictive applicant tracking system, has been acquired this morning by The Ian Martin Group, “North America’s most progressive recruitment firm”. 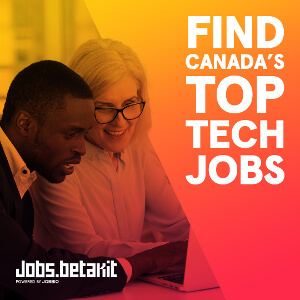 The acquisition follows a recent trend of HR startups in Canada getting acquired: TribeHR was acquired by NetSuite and Vana Workforce was acquired by FinancialForce, both in 2013. Meanwhile Rypple, web-based social performance management platform that helps managers and employees improve performance, was acquired by Salesforce.com in 2011. 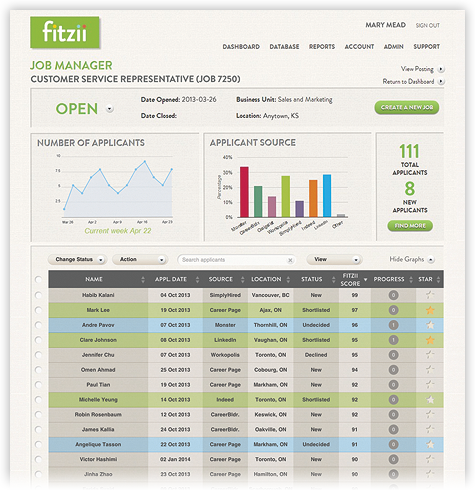 Fitzii is a user-friendly solution that takes the key pains out of hiring. 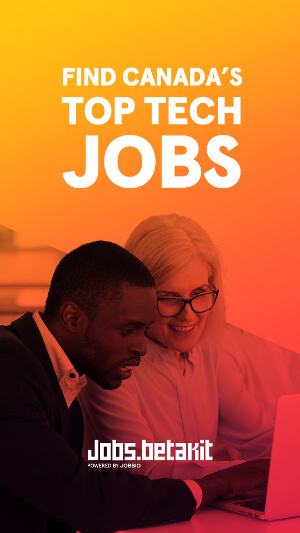 It uses an application process that combines “proven psychometric science” and a “cultural fit assessment” to predict successful candidates and reduce resume-screening time. “I am really excited to be bringing Fitzii in to the Ian Martin family,” said Ian Yates, Fitzii’s managing director. “It is a natural fit and we look forward to expanding the reach of our shortlisting science to help even more companies hire better”. 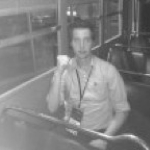 In October of 2013 the Ian Martin Group announced the launch of Hirefly, a shortlisting service that combines Fitzii software with hands-on recruiting support to make great hiring practices affordable and accessible for small businesses.